Spoken by over 400 million people worldwide and an official language of 21 countries, Spanish is the second most spoken language just behind Chinese. If your web or print content is only available in English, you are losing out on an enormous potential customer base. For a company expanding into international markets, Spanish translation is an indispensable medium of communication. Today, most companies are choosing Spanish as their second language since it surpasses English in various regions. With Ulatus' network of certified linguists who are highly skilled with extensive experience in the translation industry, highest quality of Spanish translations is achievable within a budget and on time. All our translators are linguists with an in-depth understanding of not only the language, but also the culture of the place where the targeted language is spoken. We ensure that linguistic and cultural aspects of the target market are taken into account to localize your message for effective engagement with your target audience. Our process of in-house testing and validation also helps us to offer superior Spanish translation services for every project, large or small. Ulatus being a leader in Spanish translation services with an ISO 9001:2015 certification adheres to the highest global quality standard for the translation industry and guarantees that every translation meets the most stringent standards of accuracy and consistency. Ulatus offers three service levels to cater to your quality requirements. Get 100% Accurate Spanish Translation! I have been using Ulatus services regularly for some time now and their quality of work is really good. The style and accuracy with which they translated my various documents was exactly what I expected it to be. I am really impressed with their team who worked closely with me to translate our vision into reality. Desiree Lui, Abbott Informatics Asia Pacific Ltd. When we approached Ulatus, we initially asked for literal translation. But when the authors reviewed the translation style, they wanted the text to be more fluent. So right in the middle of the project, Ulatus changed the style from literal to paraphrasing. We are so thankful to Ulatus for accommodating this change. Looking at the quality of the work that was produced, I could not have done any better. I know Japanese and I know linguistics, and looking at the quality of the work that was produced, I feel like I would not have done any better than this. Academic experience backed by strong professional experience, this translator has vast experience in the field of biochemistry and molecular biology. 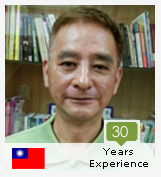 He has more than 8 years of translation experience. 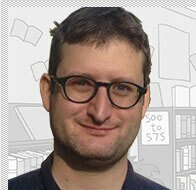 He is an American English native and is fluent in English, Japanese and other languages like Mandarin Chinese, Spanish, and German. 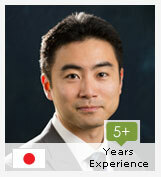 He is proficient in Japanese to English translation and checking. MD Rush Medical College, Chicago, Illinois, US. -	Ensured that drugs met regulatory standards set forth by the FDA, the European Medicines Agency, Health Canada, and the Ministry of Health, Labour and Welfare in Japan. -	Provided medication error prevention analysis associated with the labeling of pharmaceuticals, biological products, and medical devices. -	Performed in-depth analysis of issues related to prescribing and dispensing, including consulting on all aspects of drug information, from profile to packaging to trade-dress. -	Coded in Visual Basic, a screening tool that evaluates Katakana drug names for scripted similarities with existing drug names as per Japanese regulatory requirements. This translator has had a long and illustrious career. She has more than 10 years of experience as a consultant to various hospitals and healthcare facilities across Asia in addition to more than 5 years of experience in echocardiographic examination. 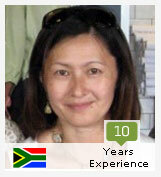 She is a Japanese native and currently resides in South Africa. 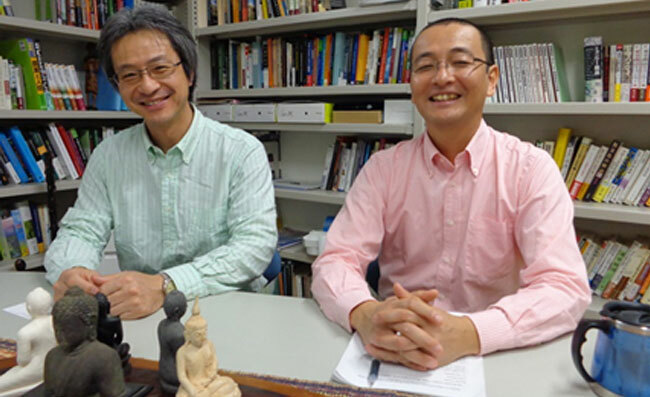 Consultant of Japan’s ODA health projects and private hospital improvement projects. 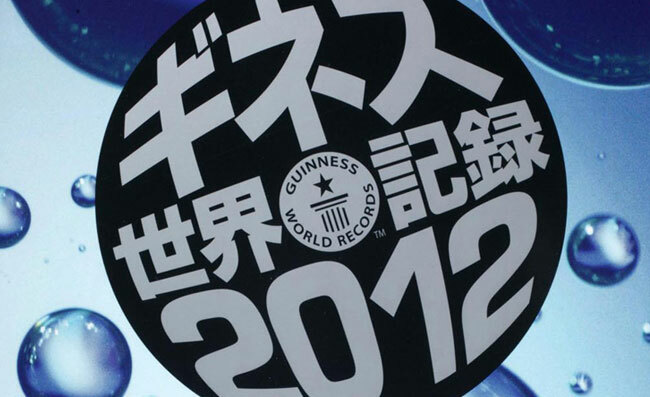 Medical Sonographer and Clinical Laboratory Technician at hospitals in Japan. Medical Sonographer at Hospital in Kingdom of Tonga. Assistant of Biochemistry Laboratory of Medical University in Japan. This translator is a Pharm.D. 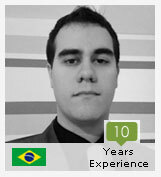 in Pharmacy and Biochemistry from University of Sao Paulo and has more than 10 years of translation experience. He is a member of the Society for Clinical Data Management and is currently a Clinical Data Quality Manager at Bristol-Myers Squibb, Brazil. He has advanced knowledge of clinical operations, data management, budget and contracts, SAE/eSAE processing, management and monitoring of clinical trials, onsite monitoring, vendor management, Phase IIV clinical development, post-marketing trials, regulatory compliance, clinical pharmacology, medical writing, drug supply, and IVRS processes. -	Manage the data collected from 12 clinical trials distributed among 63 clinical sites in Brazil plus 6 clinical trials conducted in Canada. -	Revision of quality metrics and data trends. -	Performance of clinical listing review per Data Review Plan. -	Site support on Serious Adverse Event reporting and follow-up. -	Support sites with account registration for company’s systems. -	Training/coaching on CRF/eCRF completion. -	Data cleaning, eCRF application (coordination of Data Early Process Control and Ongoing Data Quality Control activities). -	Provision of ongoing feedback on Oracle Clinical system validations/eCRF instructions and escalation of any data issues to upper managers. -	Elaboration of clinical trial protocol, Informed Consent Forms (ICF) and Case Report Forms (CRF). 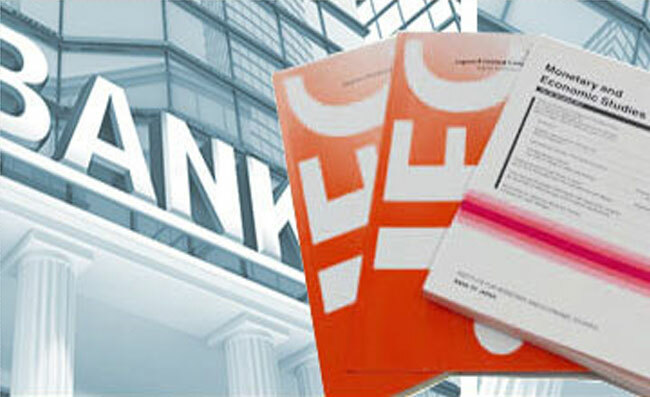 -	Translation of protocols, ICF, paper CRFs and trial-related manuals and contracts. -	Electronic CRF training; certified e-CRF trainer Site Initiation Visits and Interim Monitoring Visits (IMV), monitoring reports, management and report of Serious Adverse Events, regulatory management, import and distribution of investigational products to sites, export of biological samples to central laboratories, clinical data management, organization and leadership of an Investigators’ Meeting. -	Development and improvement of management tools for internal administration, monitoring visits and clinical trials. -	Creation of electronic CRF, electronic monitoring forms, electronic SAE report form and electronic monitoring expenses report form (incorporated to the company’s portfolio and SOP). -	Translation of Clinical Trial Protocols, Investigator’s Brochures, Safety Reports, Regulatory Letters and Documents, Case Report Forms, Informed Consent Forms, Academic Articles. -	Management, training and follow-up of a team of 192 translators. -	Management of the company and assignment of duties to employees. He is a translator specializing in Homeopathy, Naturopathy, Nutritional-based Therapies, Health Information Manage-ment, Healthcare,Economics, Hospital Management, Public Health Management, Allergology, History of Medicine, Pulmonology Medicine, Family Nursing, Geriatric Nursing, and more. 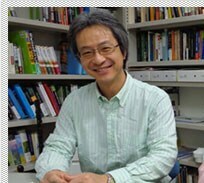 Heobtained his pharmacy degree from the Kaohsiung Medical University in Taiwan. He also has a Master’s degree from the Texas State University. 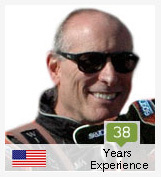 His work expertise reaches close to 30 years in translating. With a master’s degree in Preventive Veterinary Medicine, this licenced Veterinarian has worked for over 10 years in the translation industry. 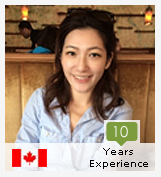 She holds 16 years of total expereince in various industries across Taiwan and US. She is a skilled professional in subjects like Neurology, Oncology, Ophthalmology, Orthopedics, Veterinary Medicine, Anatomical/Surgical Pathology, Clinical Pathology/Anatomical Pathology, Orthopedic Surgery, Pharmaceutical Toxicology, etc. This editor has over 38 years of experience in writing and editing scientific documents, including original peer-reviewed research papers, book chapters and technical articles. He has authored and reviewed papers published in high impact journals such as Proceedings of the National Academy of Science (USA), the Journal of Virology, Virology, the Journal of the National Cancer Institute, Cancer Research, and Oncogene. He has received two awards: “Federal Technology Transfer Award” from the National Cancer Institute, USA and “Director’s Award” from the National Institutes of Health, USA. J. Bacteriol., Virology, J. Virol., Cell, Proc. Natl. Acad. Sci., Nature, Science, Elsevier, J. Clin. 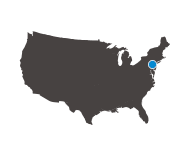 Microbiol., Genomics, New Biol., Oncogene, Elsevier, Springer-Verlag, and J.B. Lippincott Co.
Director, Santa Cruz Biotechnology, Inc.
Tell us more about your project, and we’ll send you a free estimate within 6 hours. What is the sum of + ? We have successfully received your request and will get back with a confirmation shortly.